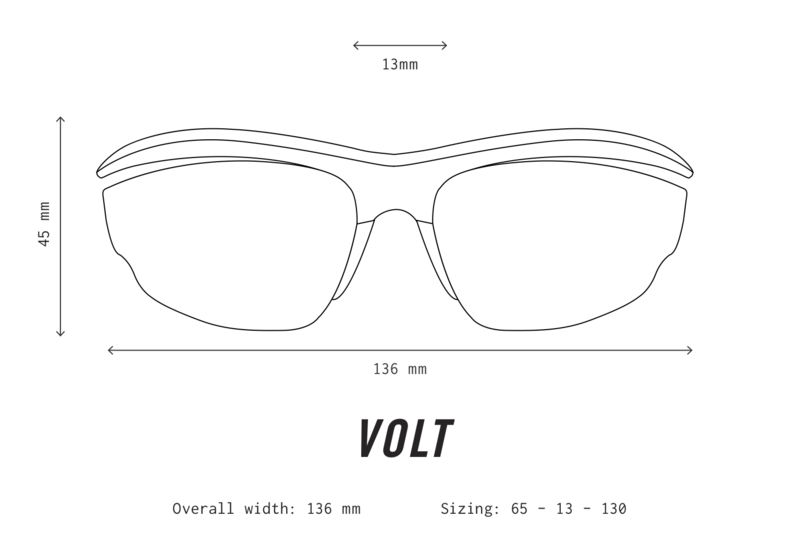 Color-enhancing lenses: Volt 04 features super high-performance lenses in a yellow tint. This unique tint is specially formulated for sports and activities and helps increase contrast (between the ball and the court, for example). The frame is finished in cool matte frost with matte black rubber temples. Polished black metal side inlays complete this winning look.